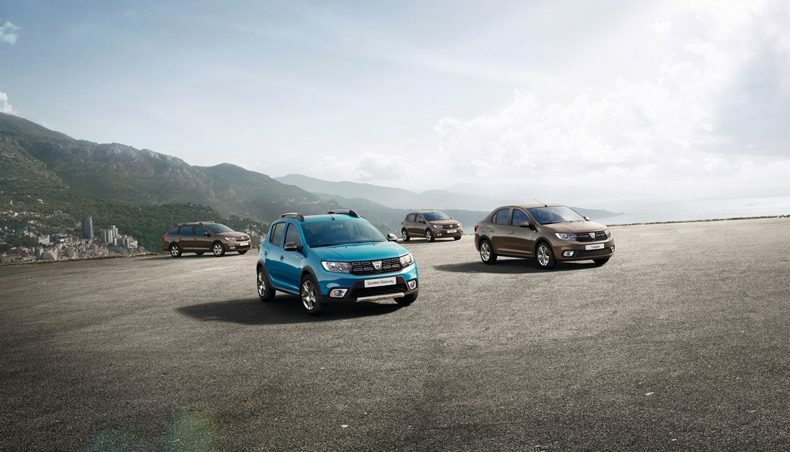 Dacia has refreshed the exterior and interior design of its four signature models, namely the Logan, the Logan MCV, the Sandero and the Sandero Stepway. 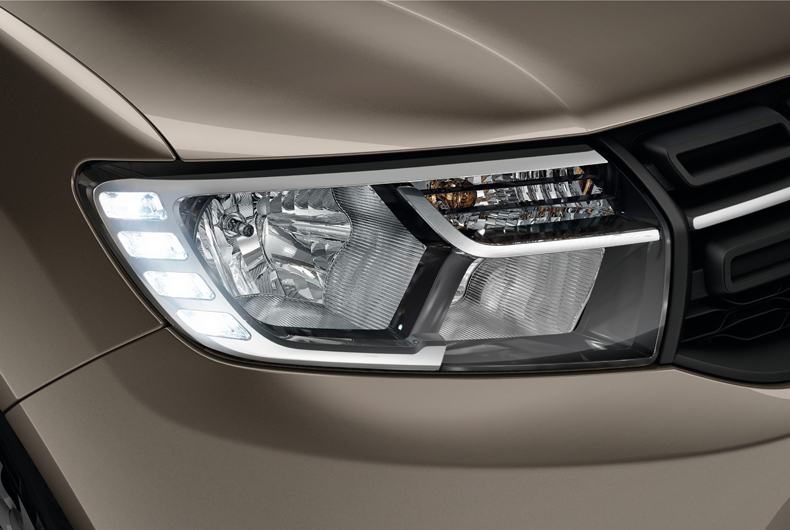 Special mention goes to the new lighting signature : the front LED daytime running lights feature a pattern of four stacked rectangles and the rear lighting signature(1) is based on four illuminated squares. 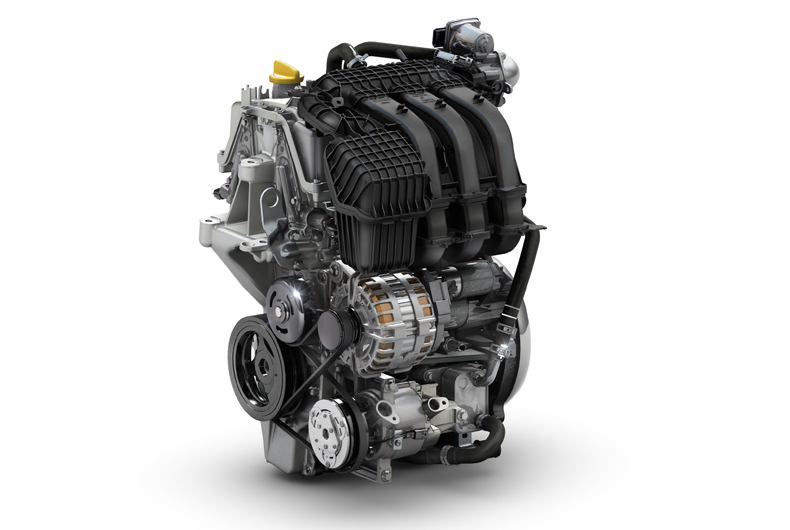 This 75-horsepower, three-cylinder, 1.0-litre unit has benefited from Renault’s expertise. 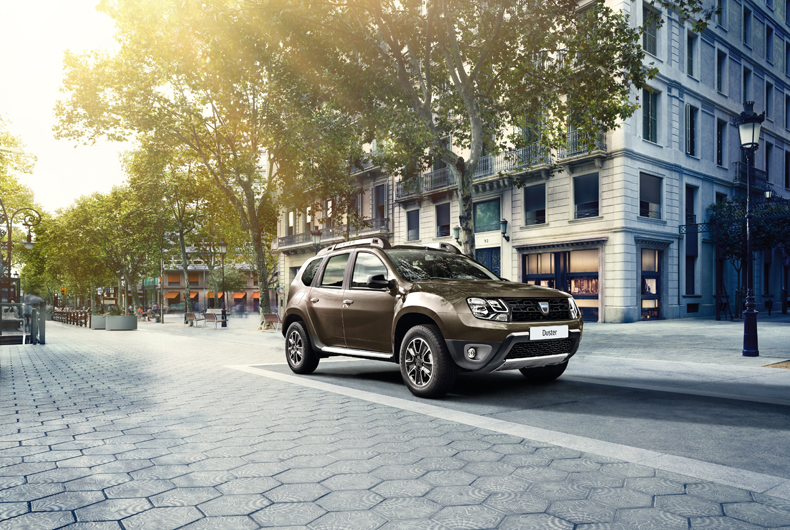 The result is a CO2 emissions and fuel consumption saving of almost 10%(2) . Seven different powertrains are now available. The EDC gearbox means the driver no longer needs to press the clutch or shift gears, making driving both simpler and more restful, with no jarring. 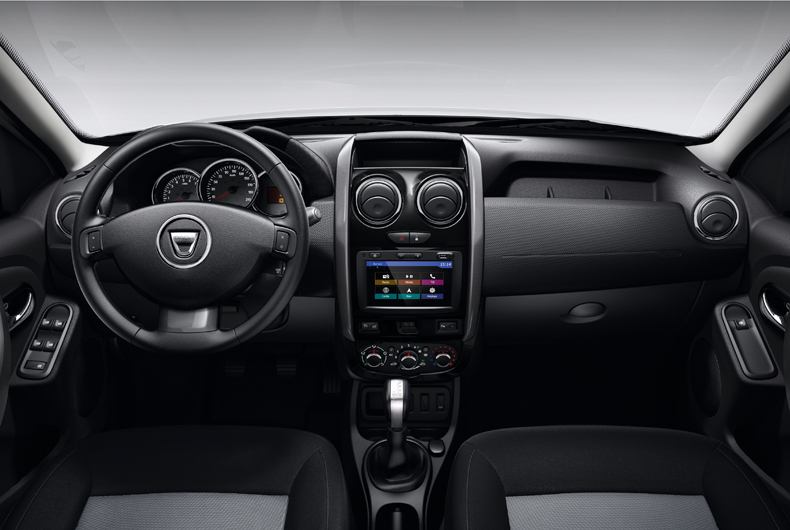 Moreover, in response to customer feedback, Dacia has relocated the front and rear electric window switches to the door panels. For the driver, the window switch has a handy one-touch function, while comfort is further enhanced by a retractable armrest incorporated into the driver’s seat (depending on version). 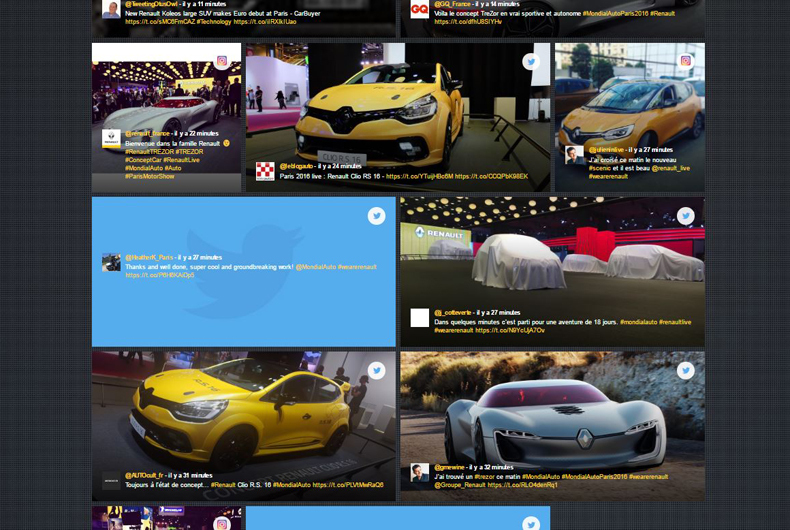 With the hashtag #DaciaLive, the community of more than three million Dacia fans, will see their posts on the social wall that will be on the Dacia booth and on the Groupe Renault website.